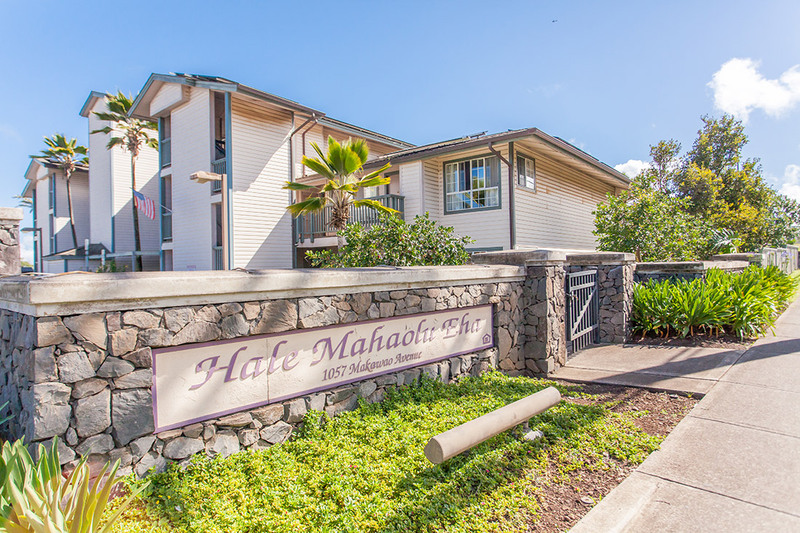 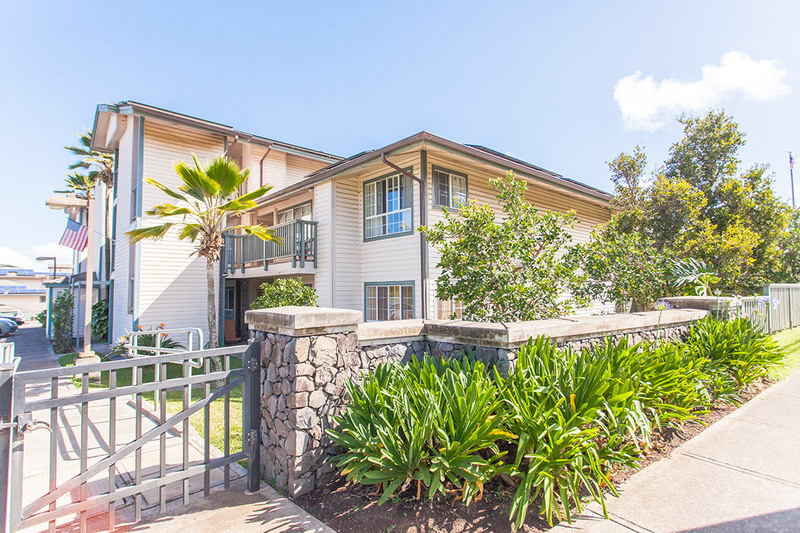 Hale Mahaolu Eha is a senior housing site located in the quaint Makawao town. 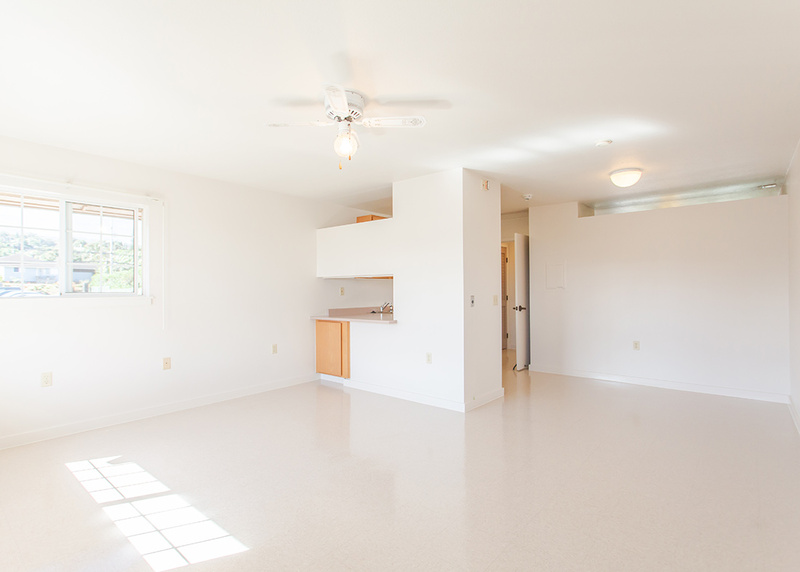 Eha offers 40 units, beautiful grounds, peaceful living. 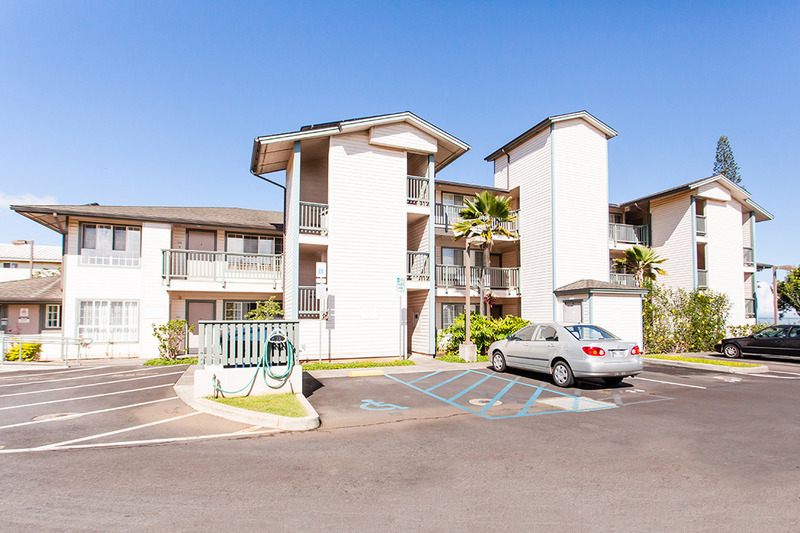 Eha is located near groceries, the post office, & Komoda bakery. 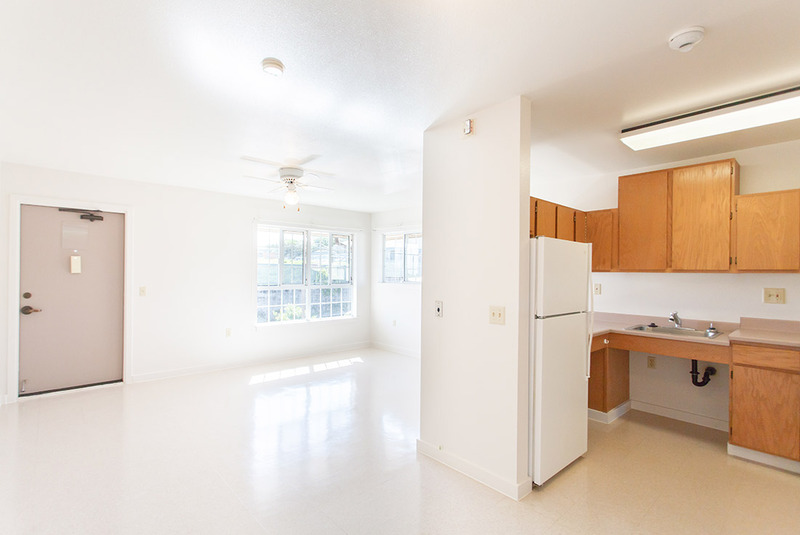 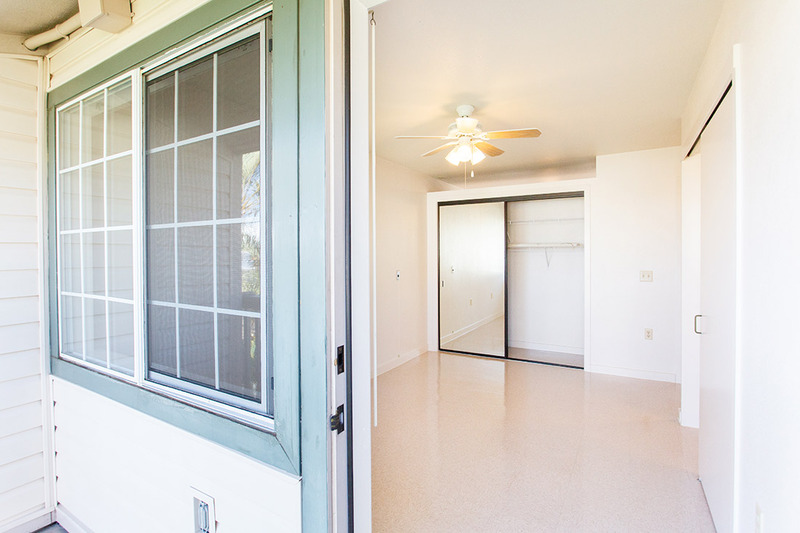 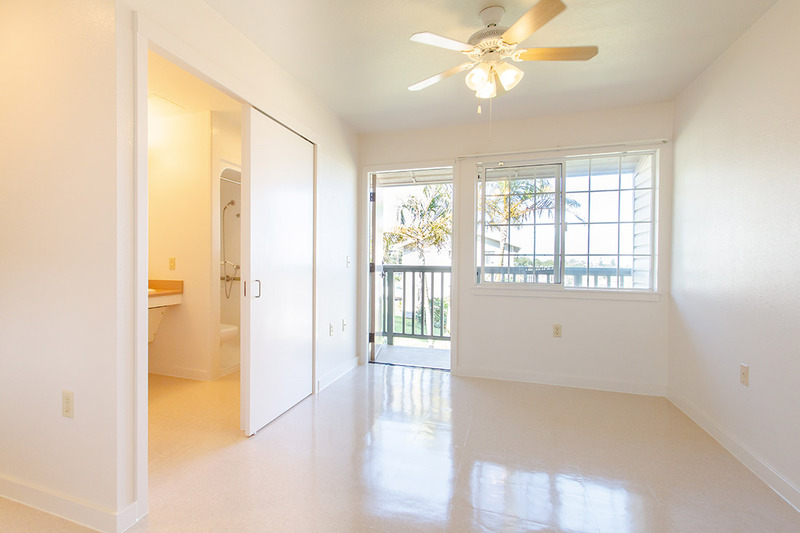 One-bedroom apartment, 561 sq ft.
See yourself living in Eha? 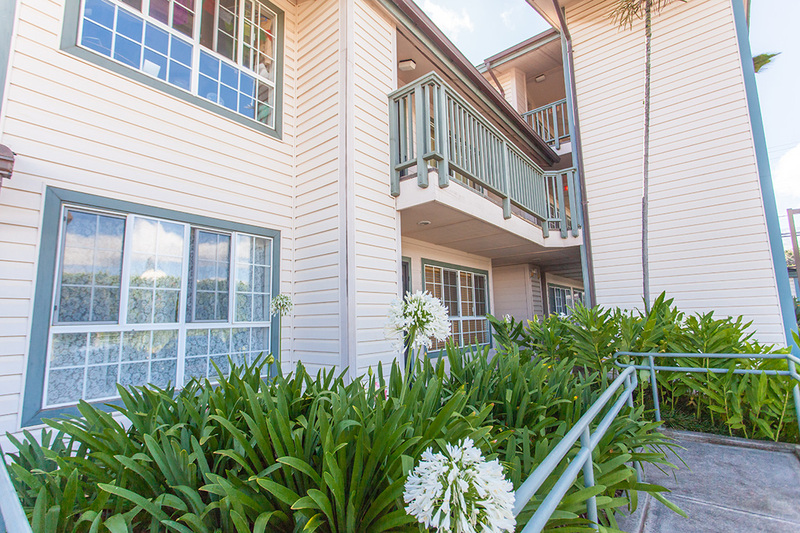 Fill out an application form and select Eha as your desired residence.